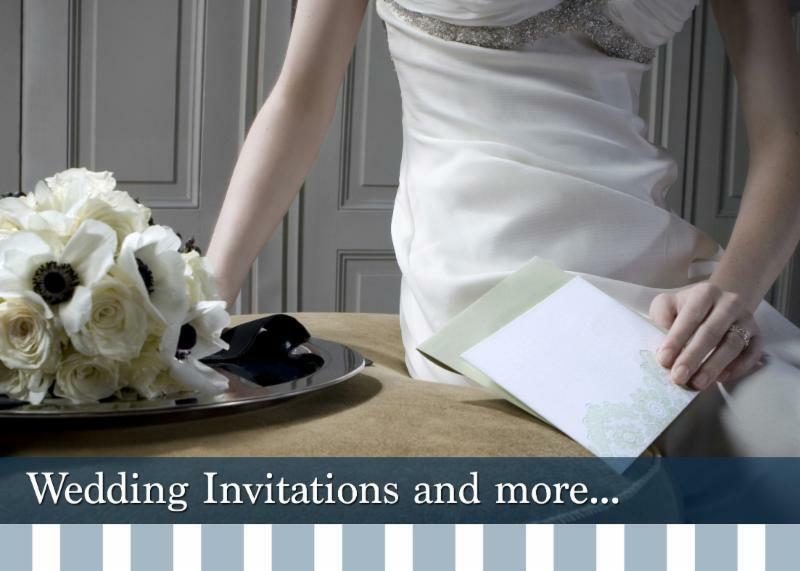 Wedding Invitations, Stationery & Gifts – Specializing in Wedding Invitations for over 20 years! Specializing in Wedding Invitations for over 20 years! Let us put it in writing! The Write Image is your one stop shopping experience for all stationery needs. social and business correspondence and fine writing instruments. We are a full service stationery boutique. Traditional, Elegant, Modern Vintage? We will have just the perfect wedding invitation for you! Also, Save-The-Dates, Day of Pieces and more! We truly are your ‘One Stop Shop’ for all your Party needs! and more! We’ll create it…and it’s yours! So many possibilities, so many choices. You choose!